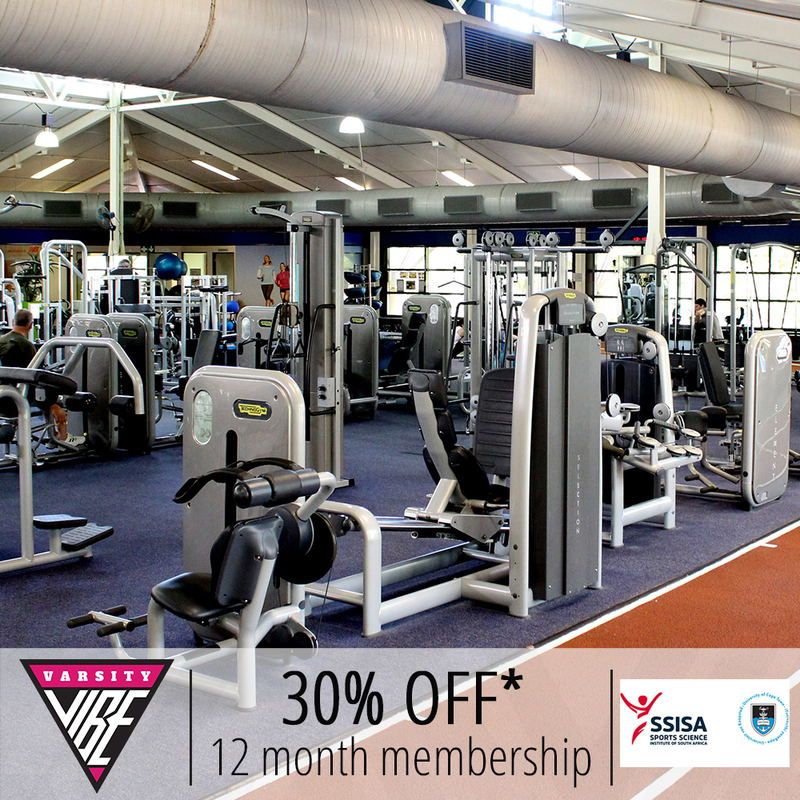 Sports Science Institute of South Africa (SSISA) is offering all Varsity Vibe members 30% OFF a 12-month gym membership! 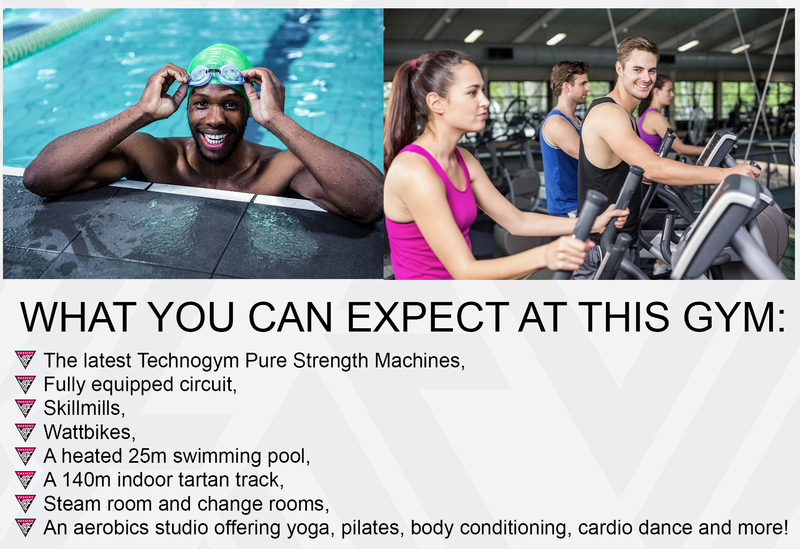 A world-class gym experience at the Sports Science Institute of South Africa! With a phenomenal saving for all Varsity Vibe members. Come and find state-of-the-art training equipment that will rocket you into a funky training regime for 2019. You’re in good hands with SISSA’s expert staff who strive to connect with each individual and understand everyone’s fitness levels and unique goals. 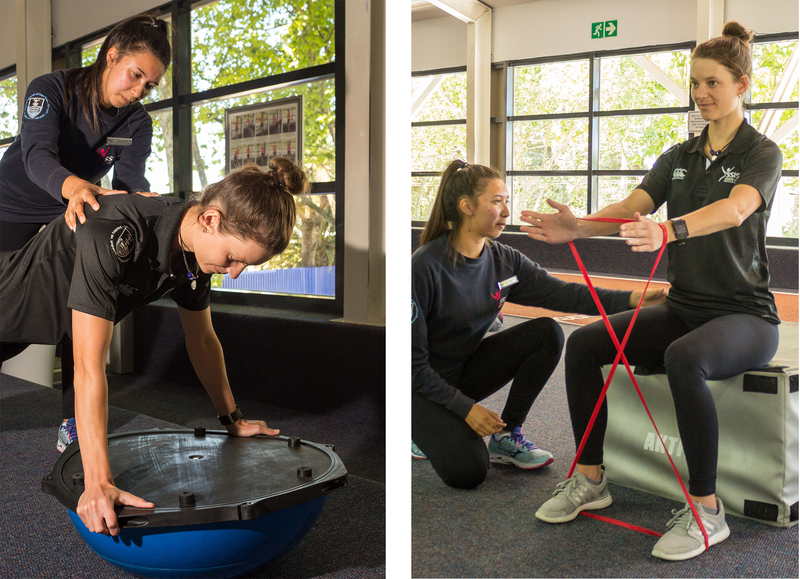 The SSISA team of health professionals & Biokineticists will ensure you maximise your training with an individualised and scientific approach and friendly professional services. A spacious facility that you will want to gym at, you’ll get the full value for your membership!